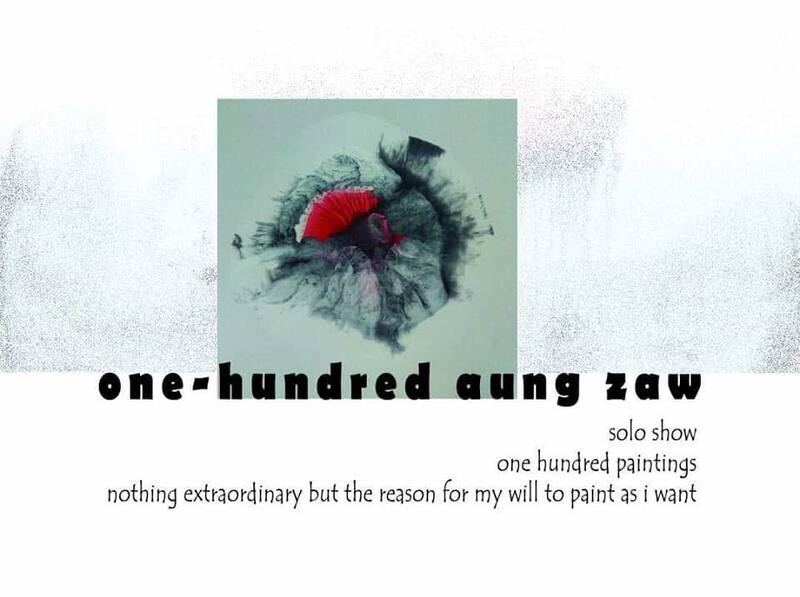 The exhibition of artist Aung Zaw featuring 100 paintings will be open at Nawaday Tharlar Gallery on Nawaday Road in Dagon Township from Aug. 25 to 31. 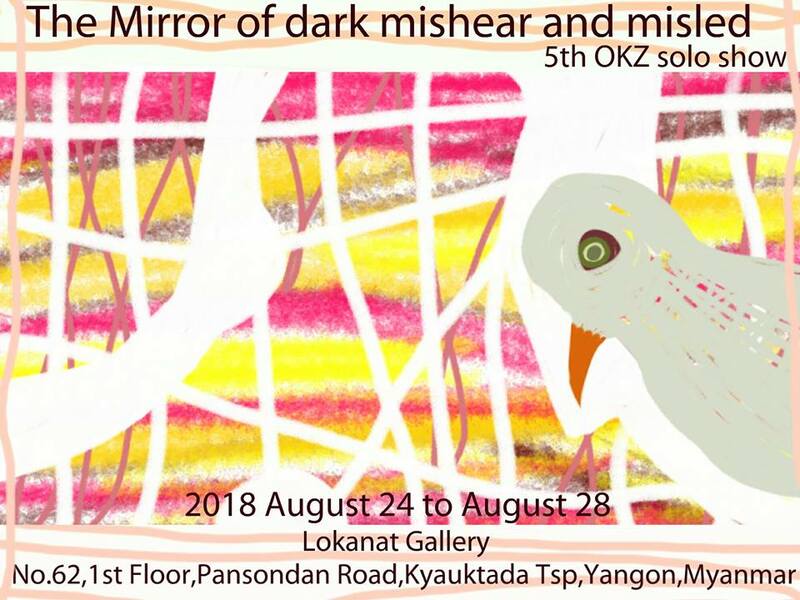 The fifth solo show of Ohn Khine Zin is on view from Aug. 24 to 28 at Lokanat Gallery, No. 62, First Floor, Pansodan Road, Kyauktada Township. 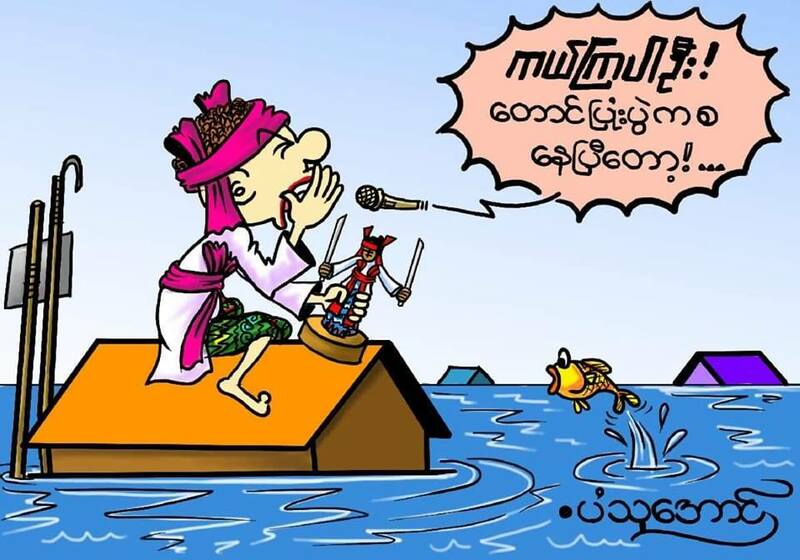 This cartoon show is being held to raise funds for flood victims. It will take place in front of Maha Bandoola Park from Aug. 24 to 26. All money raised from the sale of cartoons will go to flood relief efforts. 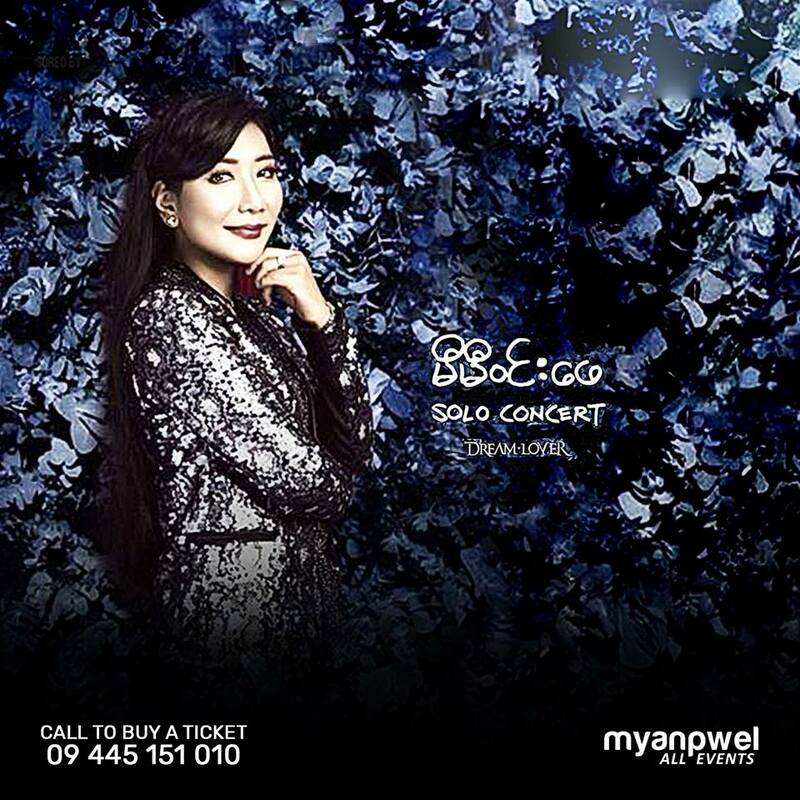 Popular Myanmar artist Me Me Win Pe will perform at the Sky Star Hotel on Aug. 25. Call the Myanpwel hotline on 09 445 151 010 for tickets which range from 20,000 to 70,000 kyats. This fair is being hosted by Hledan Community Public Library from Aug. 20 to 22. 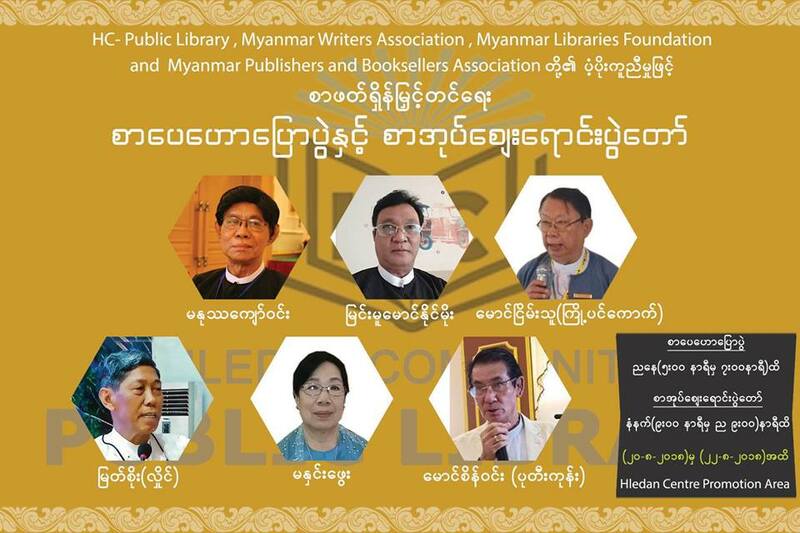 Writers Manottha Kyaw Win, Myinmu Maung Naing Moe, Maung Nyein Thu (Gyopingauk), Myat Soe (Hline), Ma Hnin Pyway and Maung Sein Win (Padigone) will give literary talks over three days. 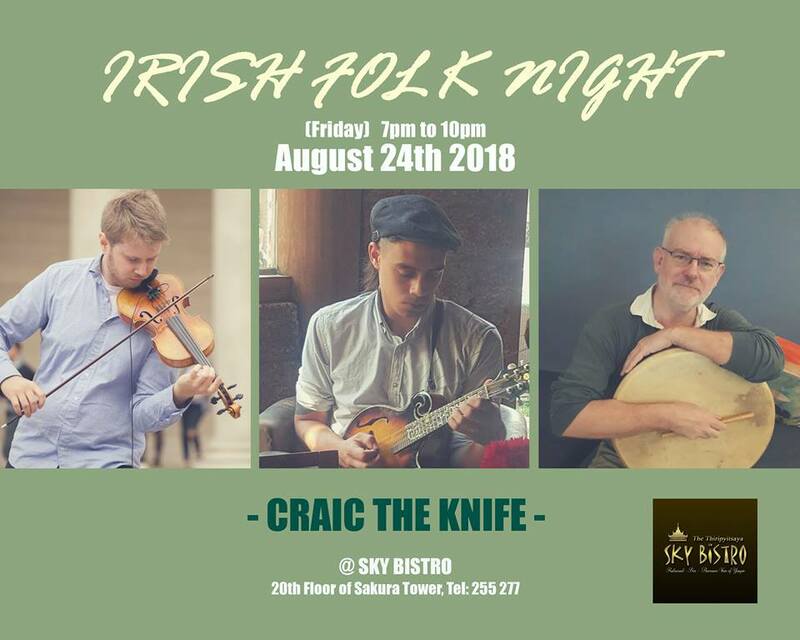 New ensemble Craic the Knife will perform traditional Irish numbers from 7:00 p.m. to 10:00 p.m. on Aug. 24 August at Sky Bistro located on the 20th floor of the Sakura Tower in downtown Yangon. The film ‘Fireworks from the Heart’ will be screened on Aug. 25 from 10:00 AM at Japan Culture House as part of their ongoing film program. Japan Culture House is located at Room 322B, 2nd Floor, Building C, Pearl Condo, Kabaraye Pagoda Road, Bahan Township. This FAB falls on the weekend of the Taung Pyone spirit festival. 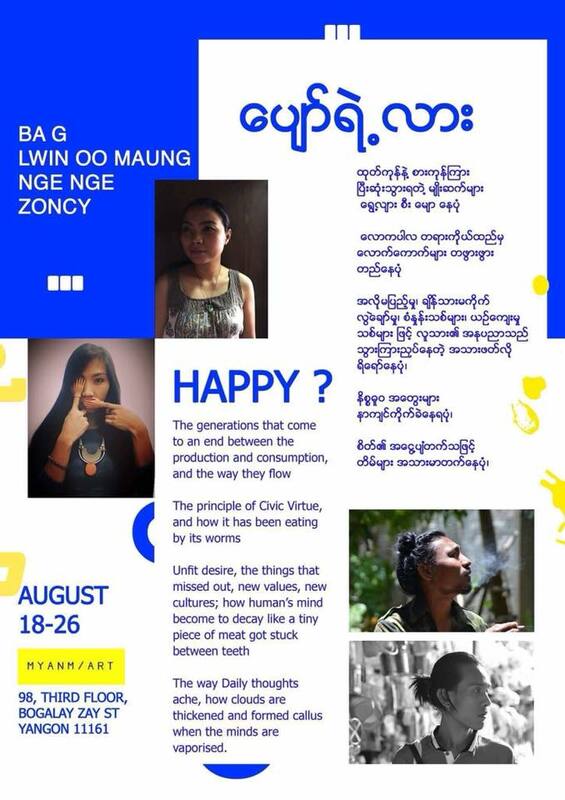 Some claim the festival is the unofficial gay pride festival of Myanmar so partygoers are going to celebrate with their own Taung Pyone Festival-style FAB part on Saturday Aug. 25 from 9:00 p.m. at Pyrite Club near Inya Lake Hotel, Yankin Township. The Tin Maung Hsan Min Win troupe will perform traditional Burmese entertainment by mixing dance, music, song, comedy and theatre at Kandawgyi Hmaw Sin Kyun. At 6:00 p.m. on Aug. 25. Tickets from 5,000 to 10,000 kyats will be available at the venue.